Just about one in every ten people in the United States workforce are self-employed. 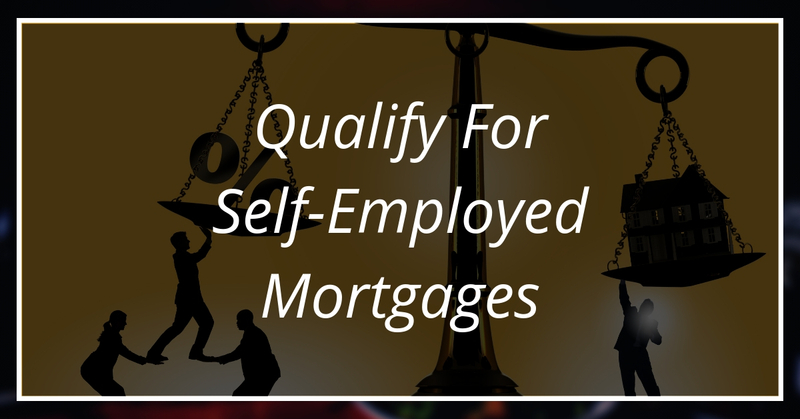 Being self-employed has notoriously made it hard to obtain a mortgage loan. The times are changing, lending giants Fannie Mae and Freddie Mac have put in place a new system that will make this process easier for the self-employed. When a self-employed person wanted to buy a home, they had many hoops to jump through first. Unless they were going to sell a home that they owned, and planned to bankroll that money to buy a home. They had to provide years of tax documentation with physical receipts and all kinds of other documentation that would take banks weeks and months to comb through. As they say, nothing is ever easy! 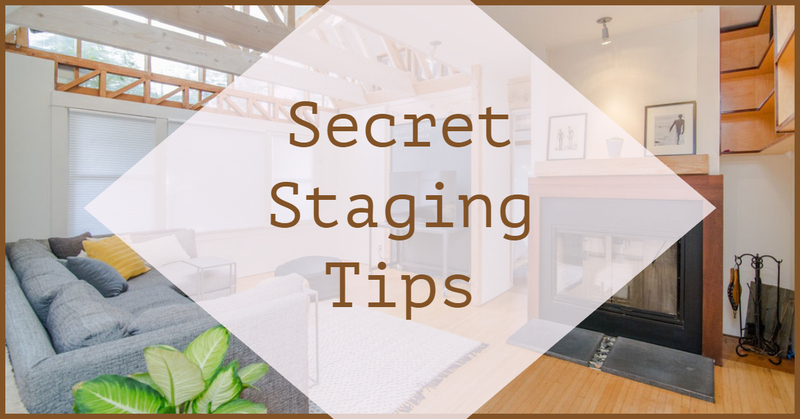 Decluttering a home before putting it on the market will make staging faster and selling it much easier and less costly. 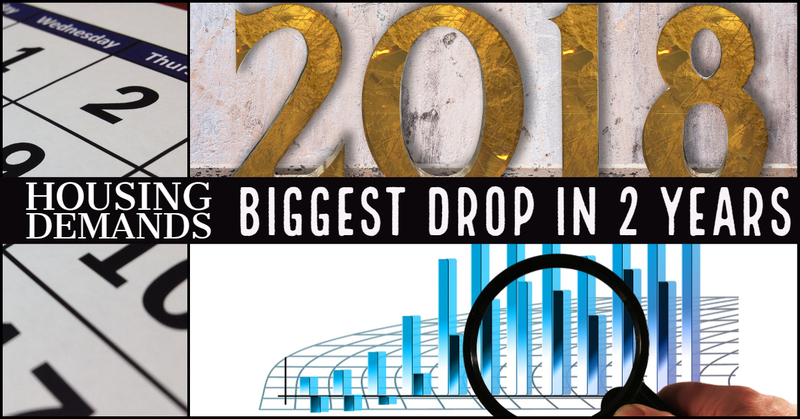 Real estate professionals all agree that the best time to sell a home is fast approaching and homeowners thinking of selling are already starting to think about spring cleaning and what they are going to do with all the stuff they’ve accumulated over the years. The thought of cleaning out an attic or a garage can seem so overwhelming to some that they begin to wonder if they are really ready to tackle the job. Here we’ve put together a toolbox of solutions to help get rid of unnecessary stuff that may be keeping you from putting that for sale sign in the yard. 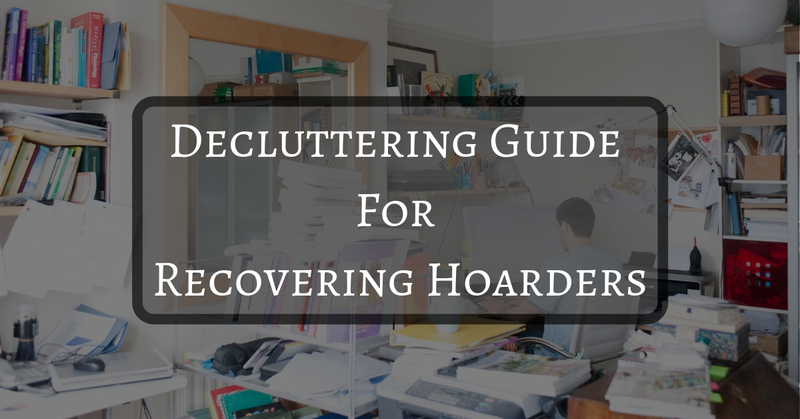 Focus on a single room, closet, or even a drawer if that’s all you can handle or have time for. Even the smallest of accomplishments will offer immediate gratification when finished. 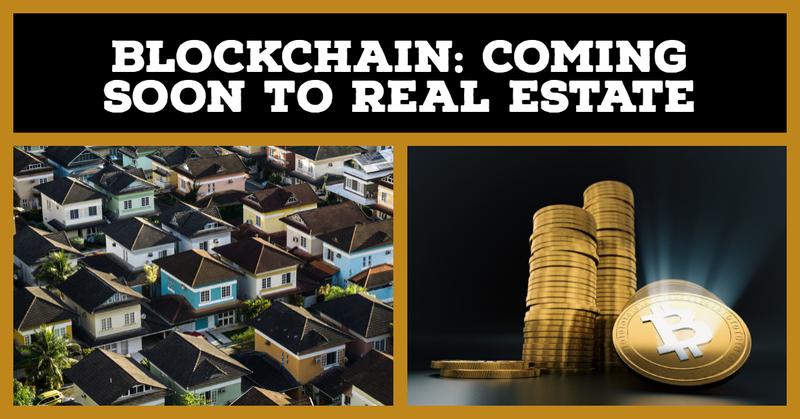 Although the idea of investing, in general, has been a popular trend among the majority of individuals lately, one specific sector has become increasingly popular for a number of reasons; commercial real estate. 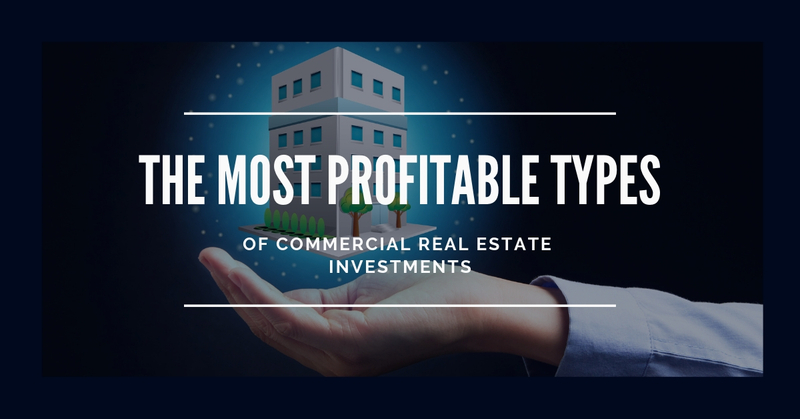 Commercial properties are different from residential subdivision properties, as the term commercial refers to land for sale or buildings intended to generate a profit for an investor or owner. There are two ways in which commercial estate can generate profit, either through capital gain or rental income. Some examples of commercial properties include hotels, shopping malls, office buildings, retail stores, medical offices, warehouses, multi-family housing buildings, garages, and even farmland. Essentially, commercial properties are exclusively for business-related purposes where they provide a workspace rather than a space to live. As an investor or an owner of a commercial building, you are provided with numerous advantages that other sectors of the industry simply do not have. Are you considering buying a home? Will you need a loan? 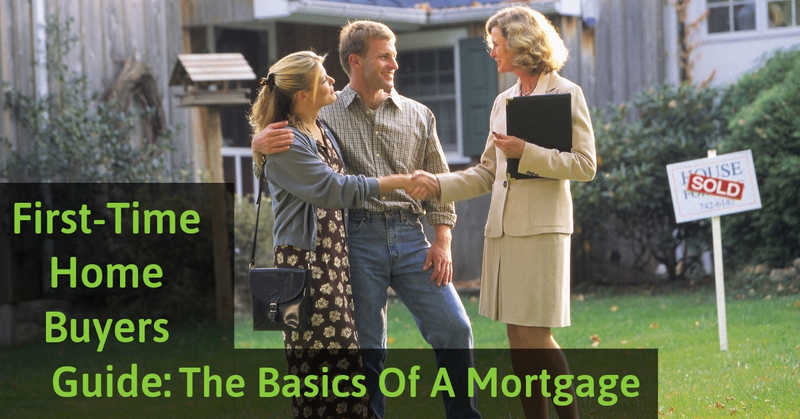 Do you understand the home loan process and how a mortgage works? 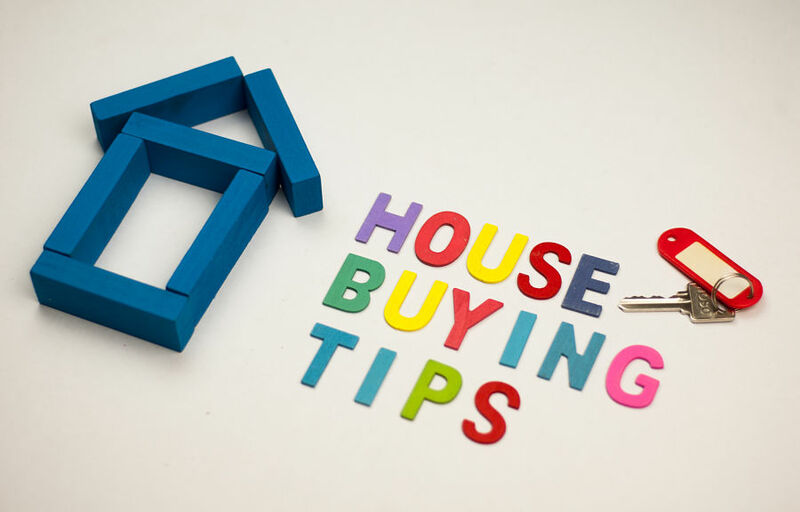 Knowing basic home mortgage terminology, including loan types and points, can help first-time buyers learn the things they need to know so they can make their best informed decision. Let’s look at these nine basic terms that may help new buyers gain the confidence to move forward with their new home loan. Realtor says that this money is typically 20 percent of the total cost of the home. For example, a house that is for sale for $100,000 would typically require a $20,000 down payment to secure the loan. This payment means that the buyer needs this money up-front before the sale is complete. This percentage is just an average. In areas where homes go quickly, it may take as much as 40 percent to get the home loan. No-money-down and low-percentage down payments are available. However, these mortgages come with steep interest payments and penalties for defaulting. The latest climate change report has many homeowners asking questions about the effect it will have on their home values. People want to know if real estate markets will be affected by the physical impacts of global warming. 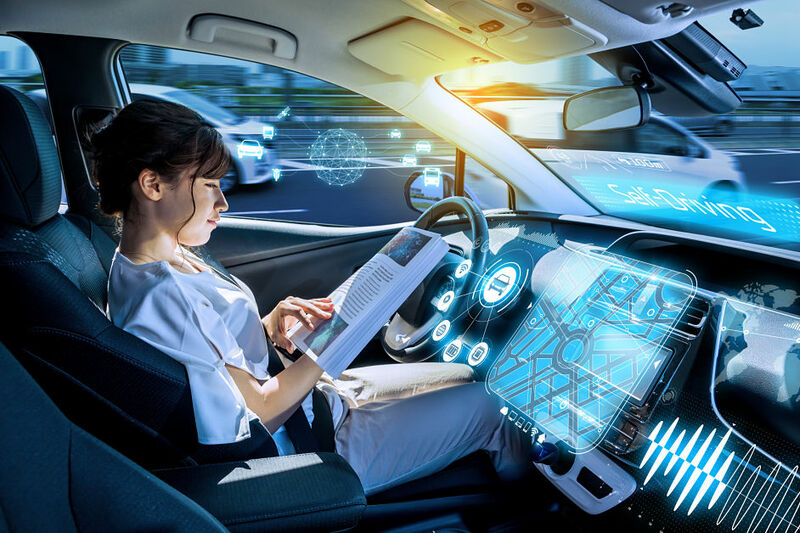 And if so, how will the insurance industry change its models and rates to adjust? Most economists and real estate experts agree that this is an extremely important economic issue! We have experienced rising sea levels, stronger and more frequent storms that are affecting coastlines, and increased drought and forest fires threatening mountainous areas. 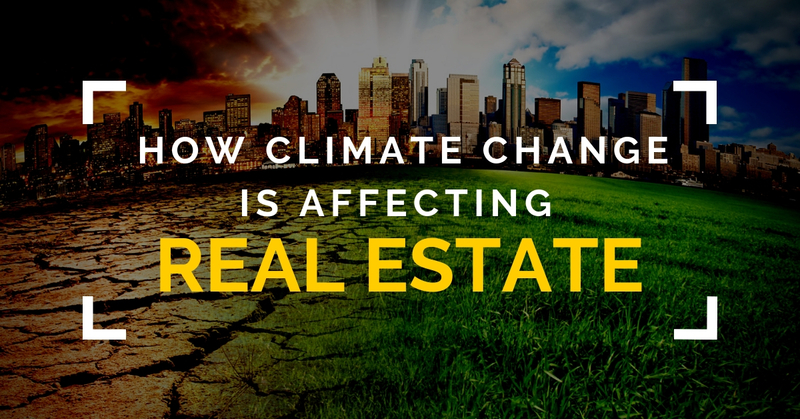 These climate changes have already affected real estate values and insurance rates just about everywhere. Two UC Berkeley researchers did a study in 2008 that revealed the biggest economic threat associated with climate change, is California’s real estate and insurance industries. The story is the same in many states across the country. 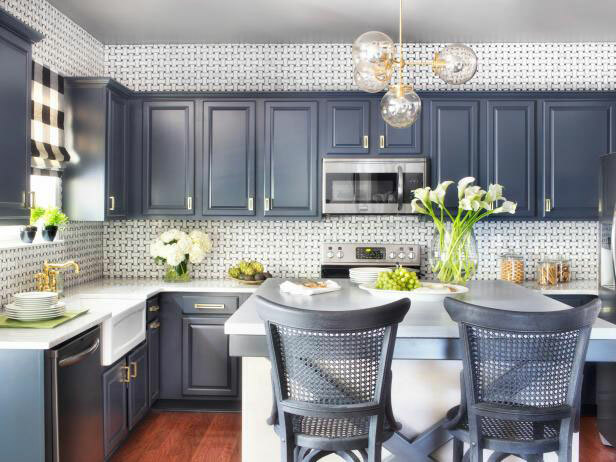 Spending $10,000 or more on a kitchen remodel is easy when you want a granite slab, new appliances or a brand-new island. Homeowners don't have to spend their entire life savings on the kitchen, however. There are clever updates for substantially less money that can make a huge difference in the property's value, especially when it comes time to sell. Explore these ideas for your next “project day”. 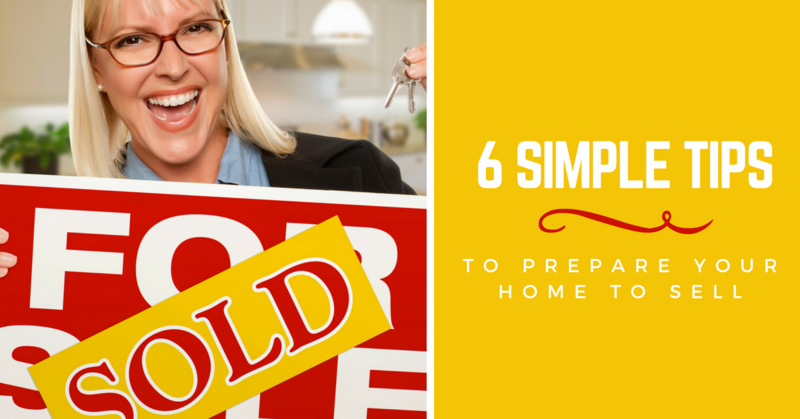 Trying to sell a home becomes much easier when you’re not trying to do everything at once. One of the most common suggestions for a kitchen makeover is painting the cabinet faces. While this idea is still viable, you want a more quality appearance. All too often, the exteriors of cabinets are improved, while the inside wears out and begins to look unappealing. Take care of your cabinets, not only on the outside, but on the inside too. Many homes have drab, particle board as the cabinets' interiors. Paint the interior white, and add a shelf liner for a focal point. 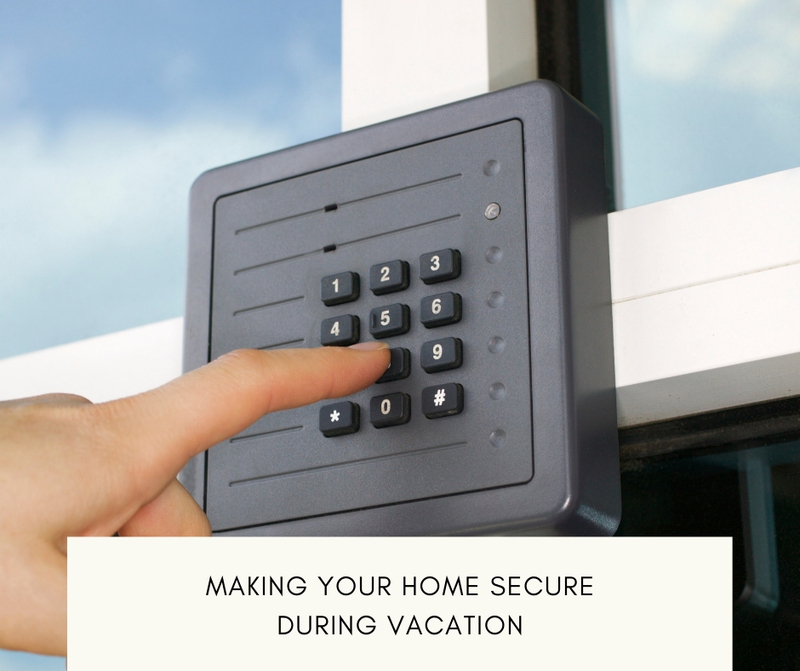 From the moment that visitors walk into the home, they'll see a unique feature that most properties don't have. What Is A Real Estate Trust? Should You Have One? Buying a home can be an incredible experience. It is both an investment and an important step. However, people are many times confused when considering the pros and cons of creating a trust agreement when purchasing a home. Here we will go deeper, covering the most important aspects of a legal trust, and simplifying them in a way everyone can understand. Learn how a trust works, and some ideas on how it can protect your real estate investments. 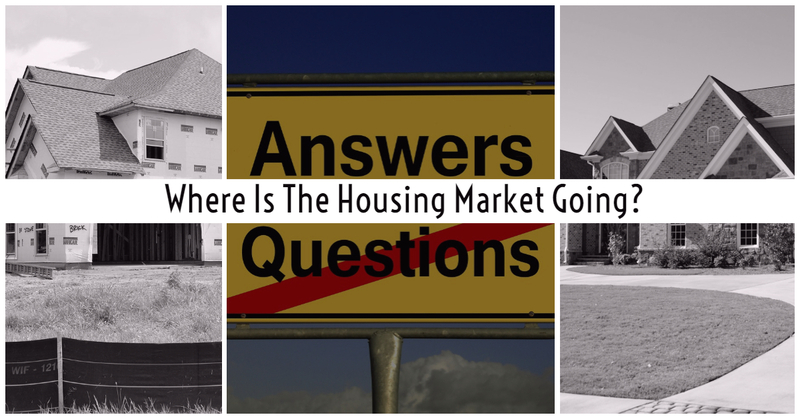 Most people who want to buy a home in Granbury Subdivisions or acquire assets ask this question. A trust is a legal agreement between three parties—the trust founder, trustee, and the beneficiaries, and often drafted by an estate planning attorney or qualified financial advisor. 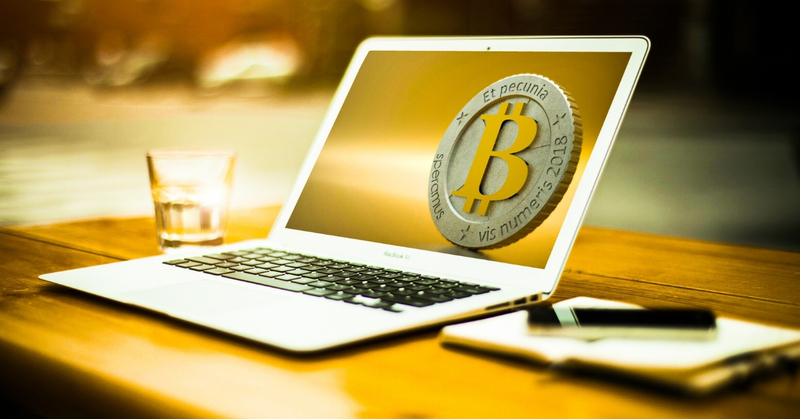 In this agreement, the trust founder hands over his or her properties to the trustee so the trustee can manage the assets for the benefit of the beneficiaries. In most cases, the recipients are usually the kids of the trust founder. Some founders add other beneficiaries such as schools and communities. Most people fear putting their properties on a real estate trust because they feel the paperwork and tax can be expensive. It can be expensive to maintain tax for two entities—the asset and the trust. However, it can also be ideal if you plan to acquire more assets in your life. They can all be managed under one roof. Just comparing housing costs in high-flying places like San Francisco and Boston to low flyers like Atlanta bear out this hypothesis. Jobs and desirability play a role. Cities like Boston, Seattle, and San Francisco are uber popular and offer high-paying jobs. They also have limited room to grow. Cities like Granbury's subdivisions and Atlanta's subdivisions have bigger housing supplies and room to spread. They are also not the hotspots of the Millennial generation. 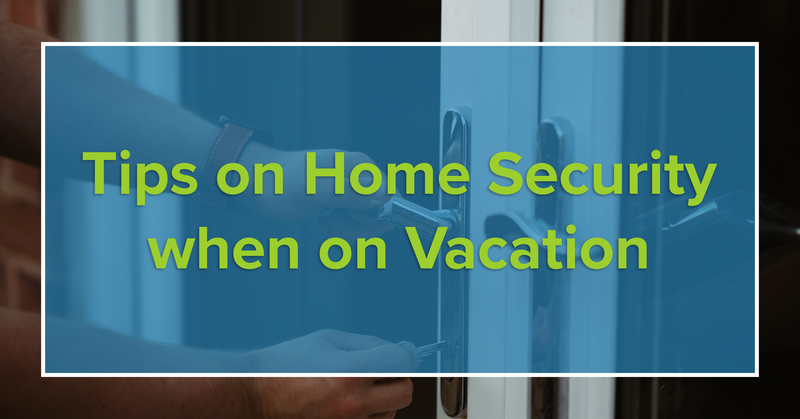 When you own a home, you know that there is a certain amount of work that you will do during the year to keep the property in shape and safe. 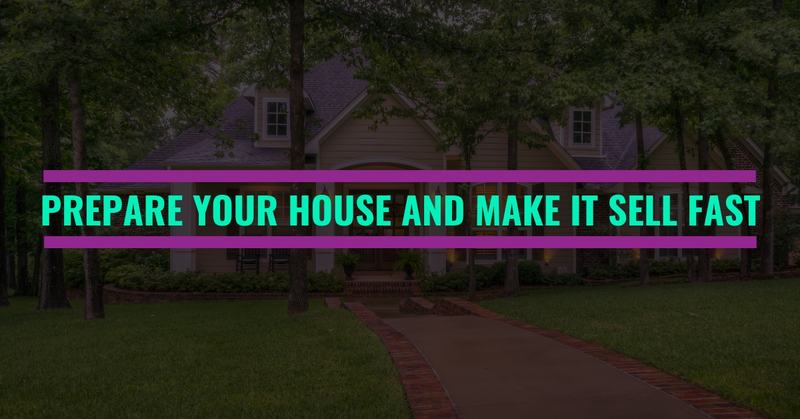 Whether you replace a frozen water pipe, fix a leaky roof, or replace broken siding, everything you do will help you keep the current value of your property. 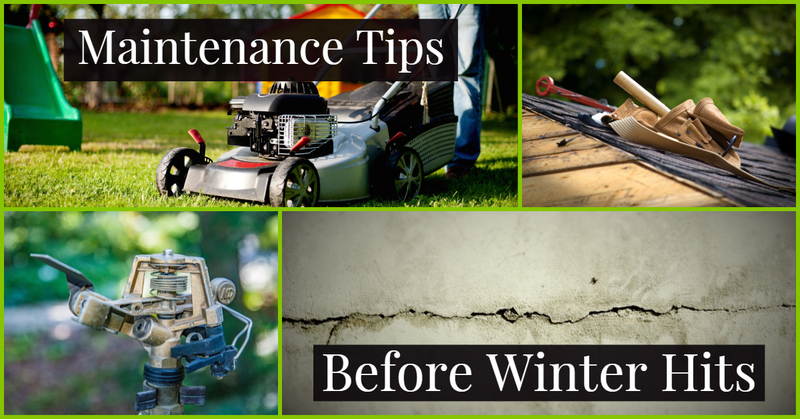 This should be at the top of your list for maintenance before winter arrives. Walk the yard and check any visible part of the system making sure that the valve heads are upright, free of debris, and without damage. Then, inspect your watering mechanisms by using the manual valves to turn on the sprinkler heads one by one. Brush out any sprinkler that has a clog. Check the timers and be sure that the water is reaching the areas you want it to get. For issues like ponding or problems with even pressure, you may need to contact your sprinkler installer to check for underground damage. Single family home ownership has been part of the American heritage for over 100 years. Prior to the early 1900s, it was not unusual to find multiple families living under one roof. 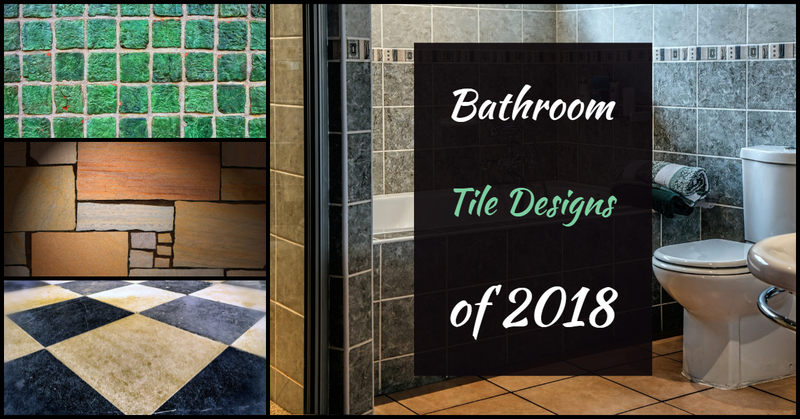 But, as America began to flourish, the ability to buy a home, the need for comfort and individuality brought a host of new home designs for one family housing. 46.5% of Americans owned their own homes in 1900. This number had risen to 53% by 1950. Today, it is estimated that nearly 63% of all Americans are homeowners. This percent when continue to rise as new real estate technology allows for more modern, efficient, and affordable homes with new ways of purchasing them. 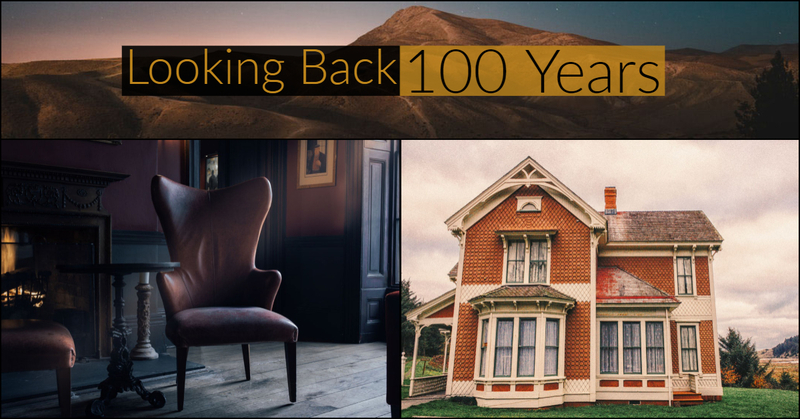 Here is a snapshot of how the architecture and design of homes has evolved in the past 100 years. By the beginning of the 20th century, Americans had started to create their own designs of single family housing, apart from the imported Greek, Roman and other historical styles with their rectangular shape, gabled roofs and columns. Craftsman style bungalows with large front porches, dormers and low pitched roofs that covered 1-1 1/2 stories. 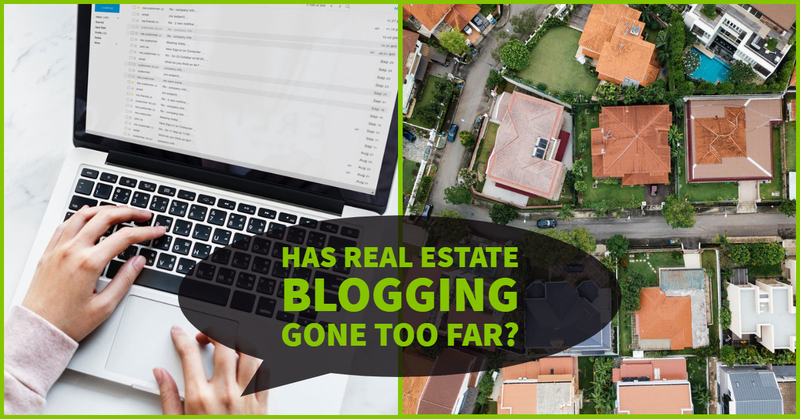 Everyone is affected by the real estate market in one way or another. It’s something we all should understand. Everyone needs a place to live. Many people will buy a home. Others will invest in real estate as part of their fiscal portfolio. Some people may specialize in commercial real estate while others focus on the residential real estate market. In any case, most people pay close attention to the real estate market. 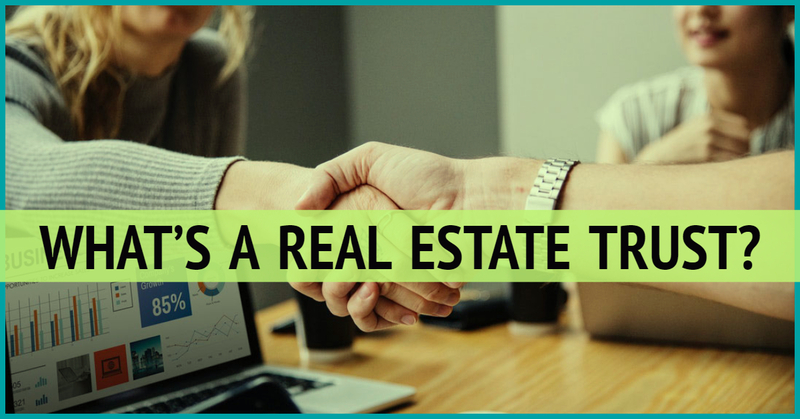 Understanding the factors that may be influencing the housing and commercial real estate markets at any given moment, as a real estate agent can tell you, is crucial. People need to know housing values in case they need to move and need to prepare to sell their home quickly. Investors also need to know what factors may influence the housing markets as they rent properties, buy a home or make improvements to their existing portfolio of properties.